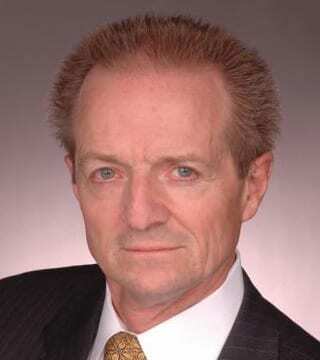 William Perry Pendley is the president and Chief Operating Officer at Mountain States Legal Foundation. He is also author of five books: It Takes a Hero (1994); War on the West (1995); Warriors for the West (2006); Sagebrush Rebel (2013), and Summary Judgment (2015). 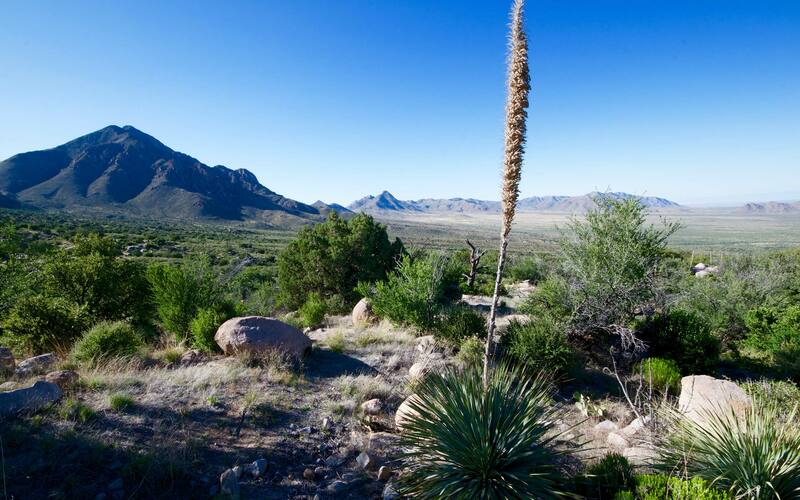 Mountain States Legal Foundation is a public interest law firm with a special emphasis on the American West and land use/property rights issues. Its mission is to provide high-quality, effective legal representation for those fighting to own and use property, limited and ethical government, individual liberty, and the free enterprise system. Pendley in particular is knowledgeable and passionate about land-use issues in the West. After eight years of President Obama and his efforts – along with the radical environmental movement – to lock up ever larger swaths of land, President Donald Trump is moving in the opposite direction. 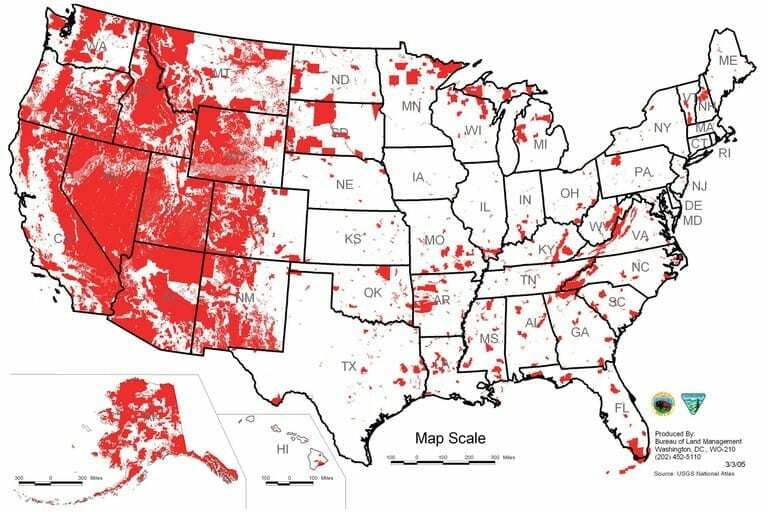 What are some of the issues with federal land management and how does the ever-increasing federal estate impact private property rights? What can New Mexicans do to support their President? What are the legal ramifications of this battle? Lastly, how can we fundamentally reform the system of lands ownership in the West to prevent future abuses? When: Monday, June 12, 2017, 12:00 noon to 1:00pm. Cost: Seating is limited and can be purchased at the discounted price of $30 until Monday, June 5, 2017; $40 after that. This event is co-sponsored by the Rio Grande Foundation and New Mexico Business Coalition.